I'm about to head off for a few days of vacation for my little girl's 5th birthday and for Easter! We're only going about 2 hours away, but... with an overly excited almost 5 year old in the car, that's like an eternity. Since we're going on a small road trip, and the birthday is going to be 'fairy' themed, I decided we need a tasty treat to take with us to snack on! 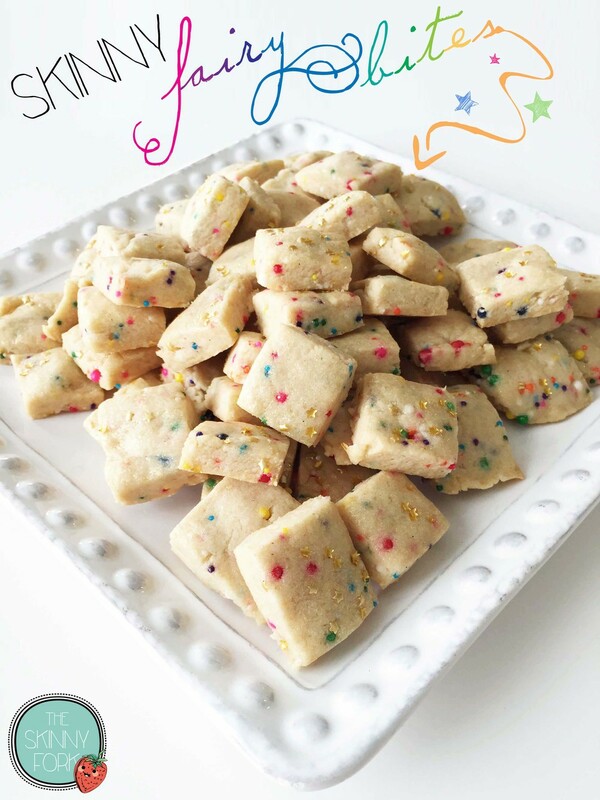 My tinker fairy is absolutely in love with sprinkles, and I happened to come across this great idea for short bread fairy bites a while back. Of course, I had to put my little spin on the cute little magic treats. Faith, trust, and little bit of pixie dust! First, I had to use a light butter, I also substituted some of the sugar for sweetener, and some of the flour for whole wheat flour. I've got to get some whole wheat in there somewhere! We're all about sparkle in this house, so I just had to top these mini bites off with some edible gold dust and gold stars as well. I've made short bread before, so I wasn't entirely sure what to expect with going into this. I must say though, I was delightfully surprised with those happy bites of pure joy. They were rather easy to mix together, and while I was worried about the nonpareils bleeding through, the dry crumbly nature of the dough kept that from happening. I think anyone that's baked with nonpareils has had that moment where beauty goes from perfection to a horrible brown muddled mess of dissatisfaction. Ergh! You definitely don't have to add the gold dust or stars to these tasty treats, I only did because I had them on hand and wanted some extra fairy sparkle. I got both the dust and the stars at my local craft store. Rainbows and sparkles just make everything better. Hm? Preheat the oven to 325 degrees F. and line a baking sheet with parchment paper; set aside. Line an 8x8 square baking dish with cling wrap, allowing for some overhang. You're not baking in this dish, it's just to mold the dough later. In a large bowl beat together the butter, sugar, sweetener, almond extract, and vanilla extract until smooth and creamy ad a medium speed. Add in the flours and salt and beat on a low speed until well combined. The mixture will be very dry and crumbly. Stir in the nonpareils until evenly distributed. 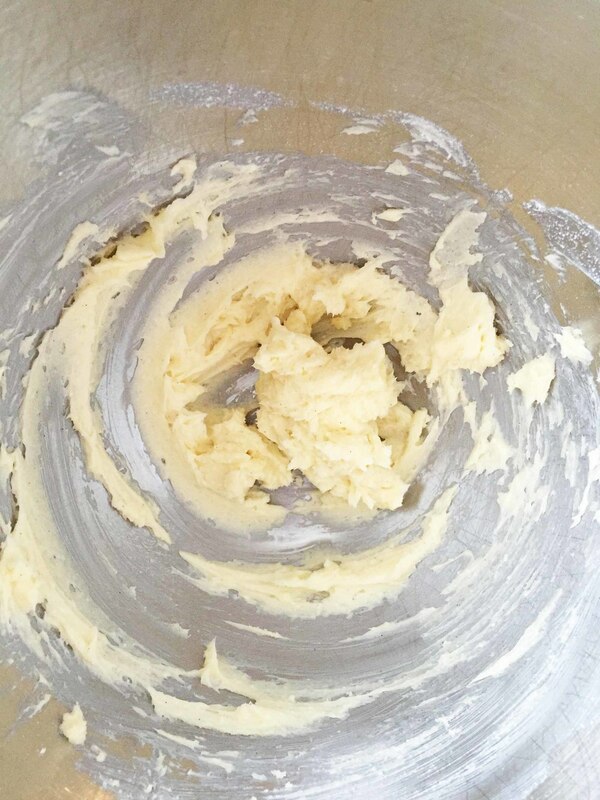 Using your hand, form the dry dough mixture into more of a ball in the bottom of the bowl. The more you work the dough and press it, the more it all comes together. Carefully transfer the dough to the prepared baking dish and press it down into the dish to sort of mold the dough into the square shape and get it all as even and level as possible. I added some edible gold dust and gold stars on top for extra dramatic fairy effect! Carefully lift the dough out of the baking dish using the overhang of cling wrap. Set aside and use a pizza cutter to cut the dough into even squares, just under an inch in size. I got about 81, but only 77 made it onto the baking sheet. No idea how that happened! If any start to crumble apart, just use your fingers to reshape them a bit. They don't have to be perfect! 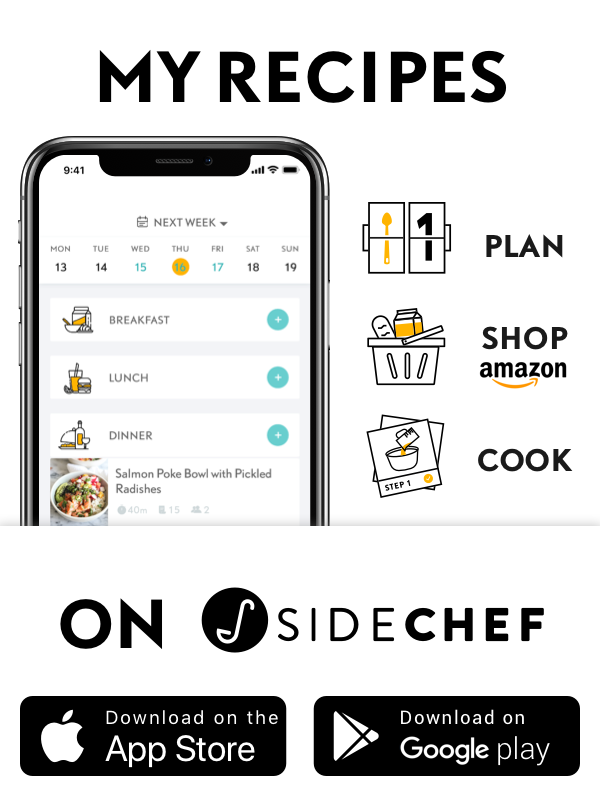 Transfer the bites onto the prepared baking sheet. Place the baking sheet in the oven and bake for 10-15 minutes or until the bottoms are just starting to brown. Store any leftovers in an airtight container for up to a week.